If you want your enterprise to stand out in the business world, distinguishing itself from its competitors and carving out a niche in the industry, you need to have a cohesive plan for branding your business. Branding is a difficult, multi-faceted endeavor – it requires careful planning and a lot of introspective thought about what makes your business special and what separates it from its rivals. 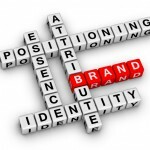 Branding is all about fostering an identity for your company. That won’t happen overnight, but you can take careful steps to devise a strategy that will help you create an image for your enterprise in the long run. Here are a few tips on how to promote your brand. If you want to build up your reputation in the world, the first step is to make sure people see you. Have a location that’s prominent and easy to find. Advertise in places people will see. Make sure that your company and your employees are present at important events where there are opportunities to promote your enterprise. No one can promote a brand by being invisible, so make sure to get out there and let yourself and your business be seen and heard. What image do you give off to the community? What unique opinions do you have to share with the outside world? Consumers today are smart, and they want to be treated with respect. Win people’s brains in addition to their hearts. Social media is obviously a great tool for branding your business. In addition to using the sites for straightforward promotional messages, you can also utilize social media for promoting interesting content that might not have a hard sell, but still has something interesting to say about your industry. If your social media accounts share information that’s relevant and compelling, people will follow you, and in turn, more people will become loyal to your business. This is a very slow process, but over time, it works. While it’s important to be active on social media to establish your brand, there is such a thing as being too involved. First of all, you don’t want to spam people by promoting too much content. Being overwhelmed with information will turn people off, and you don’t want to be known for promoting yourself too much. Secondly, while you personally want to be very active as the leader of your small business, you might also want to let the marketing wing of your company handle the job for themselves. You might be in charge, but you are only one person, and it’s good to share the spotlight when possible. 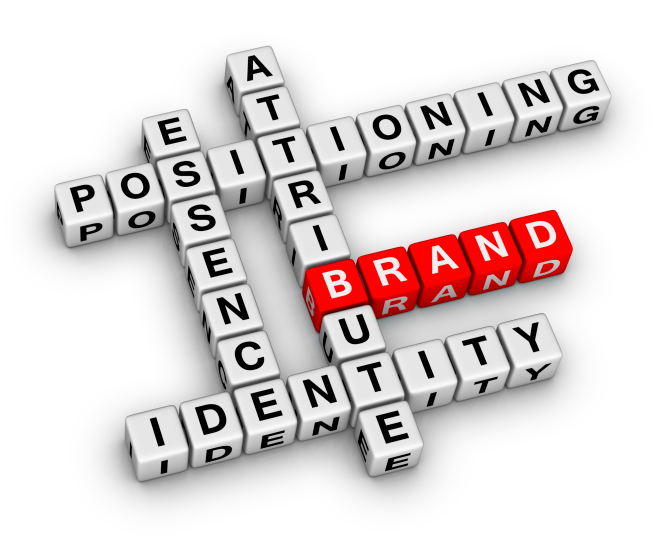 In order to brand your business effectively, you want to prove that you have staying power. Think about your business and where it’s headed in the future. What are you doing to embrace future trends in the business world? Will people still identify with your brand in five years? What about in 10, or 20? Your promotional message should be one of long-term potential. Your goal is not only to service customers’ needs now, but also to earn their loyalty for the long haul. Branding is a long, arduous process. What are your secrets to getting your name out there? Amy has over 10 years of experience in the Telecommunications industry and has held various positions in retail, call center sales, operations, project management, and corporate communications. She is currently a Marketing Manager with the Cox Corp. Marketing Team, responsible for ideating, creating and implementing marketing programs and campaigns to build brand awareness and drive demand across multiple sales channels. If you want to use digital interviews during your next recruitment drive, keep these tips in mind.